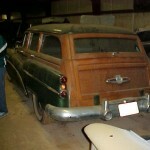 I spotted this beautiful Buick Woody in the classics section over at carsinbarns.com. 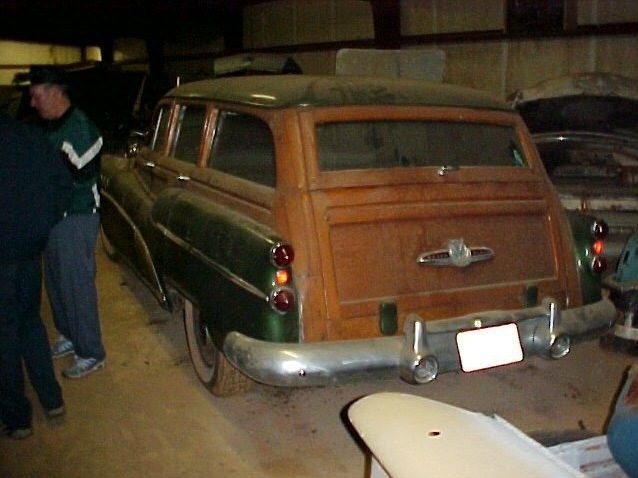 Ever wished you could find that sweet car that’s been tucked away in a barn for 30-50 years? Or perhaps convincing your neighbour to sell you that beautiful classic that’s been sitting in their yard for years? 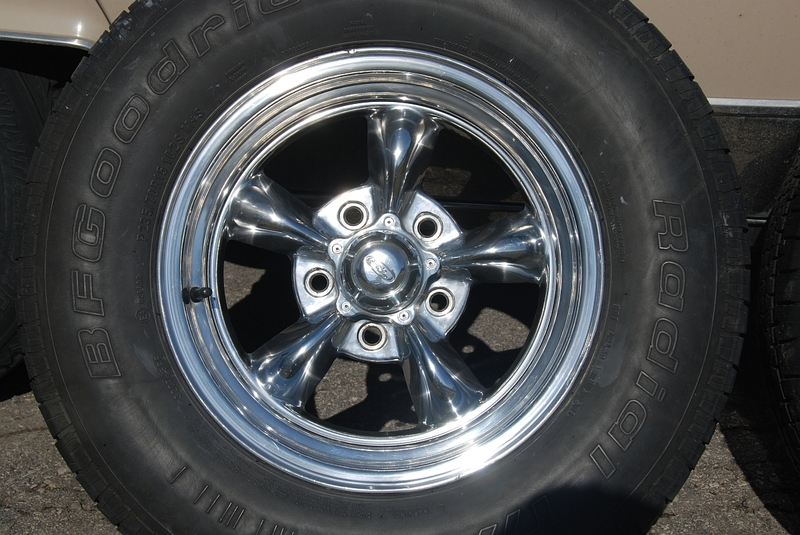 Head over to carsinbarns.com and have a look around. The site isn’t massive and it’s a little ad-heavy but there are some nice pictures and it seems to be growing steadily. For those of us who like to dream about a great find, it’s an enjoyable browse.